mother nature throws at you. homeowners trust us over our competitors. weather and hello to comfort. for your home. Get a free estimate on new equipment installations today! a big solution for small spaces. If you own an older home that doesn't have the space for ducts, don't sweat it! We can provide a number of solutions that give you control over your comfort. and contaminants. Find out how we can help you and your family to breathe easier. Stay comfortable no matter what mother nature throws at you. Fox HVAC is the most trusted name in heating & air conditioning services in Burlington, Camden, and Mercer Counties. Find out why more and more homeowners trust us over our competitors. Let us help you find the right heating solution to keep your home comfortable. Fox HVAC can keep you cool & comfortable without breaking the bank. Remove airborne allergens to keep you and your family living healthy. William C. Fox Heating & Air Conditioning has been helping homeowners across Burlington County with their HVAC needs for over 3 decades. The professionals at Fox HVAC believe that clients are not a commodity, but are relationships built on trust, integrity, and quality of service. Fox HVAC takes great pride in their craftsmanship, products, and are willing to stand behind their work 100%. If you are tired of being given the run-around by other companies, contact Fox HVAC today to have us come out and discuss your heating and air conditioning needs and be treated like you are our neighbor! Fox HVAC are the most trusted professionals when it comes to Heating & Air Conditioning services in the Burlington County area. 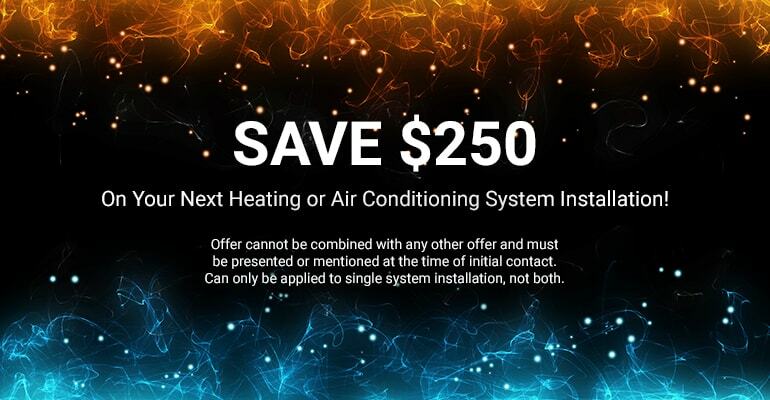 Whether you are looking to replace an old heating or air conditioning unit with something much more efficient and cost-effective, Fox HVAC can meet with you on location to discuss options and solutions that will fit within your budget. We are available 24 hours a day, 7 days a week and can provide FREE estimates for any installations on new heating or air conditioning equipment. Contact us today! No matter the situation or circumstance, Fox HVAC can perform a complete audit of your home to come up with the best solution for either your heating or air conditioning needs. Have an older home with no space for ducts? No problem! Fox HVAC can provide you with a practical solution to keep you and your family comfortable during any season. For all our customers, we have full-service maintenance agreements that will help save you money and keep your equipment running longer. 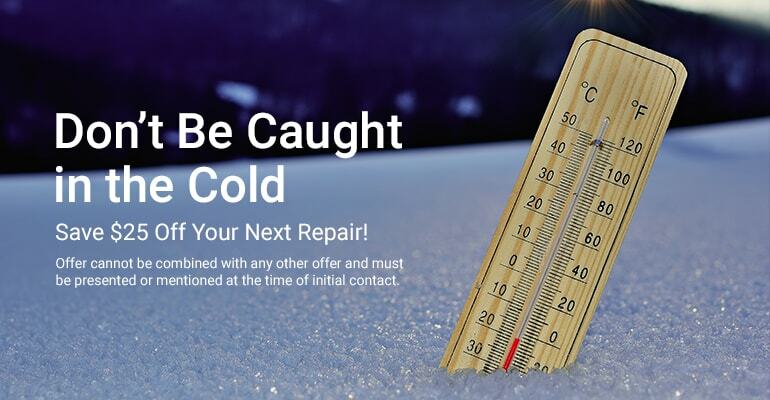 Without performing regular maintenance, you run the risk of shortening the life span of your equipment possibly leaving you without heat in the winter, or air conditioning in the middle of summer. giving you the homeowner peace of mind. There are many different factors that can attribute to poor indoor air quality like airborne allergens and contaminants, dust, pet dander, and poor ventilation just to name a few. The experts at Fox HVAC can provide you with some simple solutions that will help you and your family breathe a little easier. Whether it is installing an Electronic Air Cleaner, whole-house Humidifier, UV Lights, or an Air Filtration System, Fox HVAC has got you covered! Contact us to find out more today! We are dedicated to providing you comfort in your home at a fair & honest price. William C. Fox has been in the HVAC industry for over 37 years helping homeowners with all of their heating & air conditioning needs. We provide cost-effective solutions that meet budgetary requirements while maintaining a level of professionalism that is unmatched in the Burlington, Camden, & Mercer County areas. Mention either of the following specials to us during the initial point of contact and you could Save Money instantly! Sign up below and receive updates and news about promotions.